The ancient karst rocks of Gerecse filter and clean the treasure of the mountain, the crystal clear mineral water. Sourced from this area, Vivien waters are fresh, low in sodium and come with a pleasant taste. 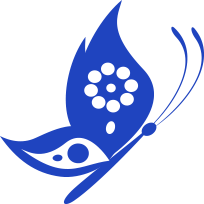 Free from all artificial intervention, they have moderate mineral salt content. 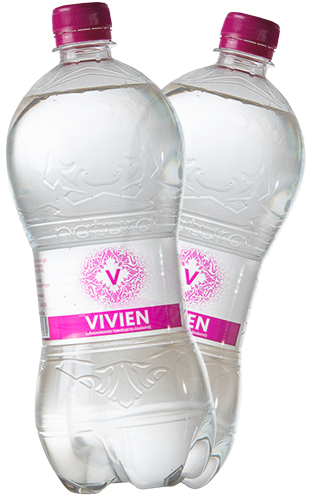 VIVIEN natural mineral waters offer an exquisite choice for everyday consumption. The frequent consumption of Vivien natural mineral water helps to preserve your health, maintains your vitality and boosts your beauty with its outstanding qualities. 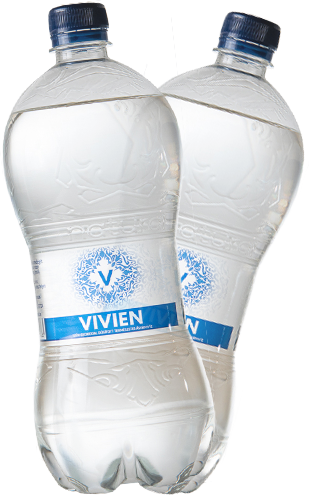 Its 644mg/liter mineral content makes Vivien natural mineral water particularly beneficial from a physiological point of view. Due to its uncommonly low sodium content, it is ideal for babies, children and people on a low-salt diet or for patients of cardiovascular diseases. Vivien natural mineral water is a true gift of the wonderful countryside of Gerecse with its pleasant taste.